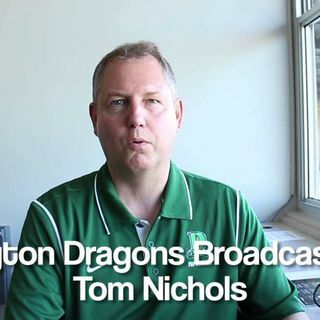 My guest today is Tom Nichols from the Dayton Dragons. This season the Dragons will be celebrating 20 years. We are looking forward to a great season.